Ces Belges & Vous: Belgian cuisine, local ingredients... 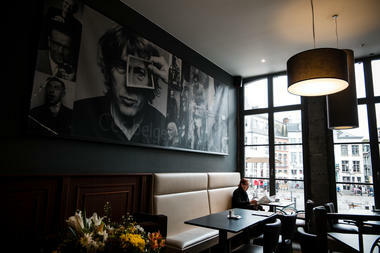 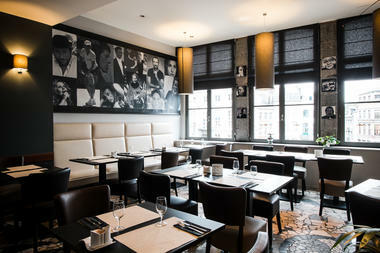 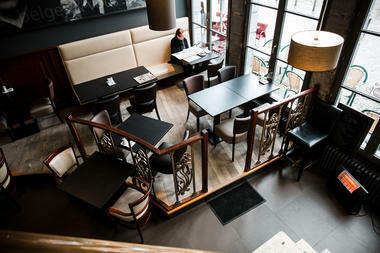 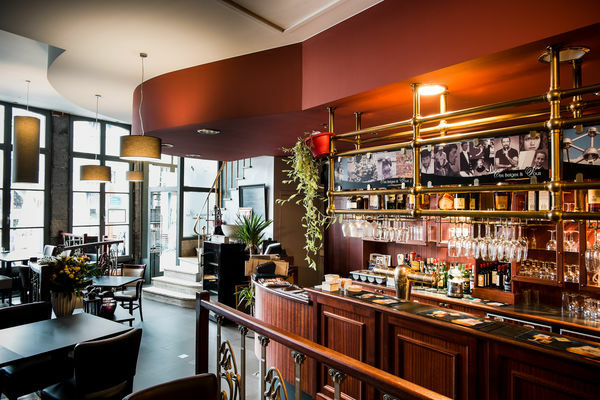 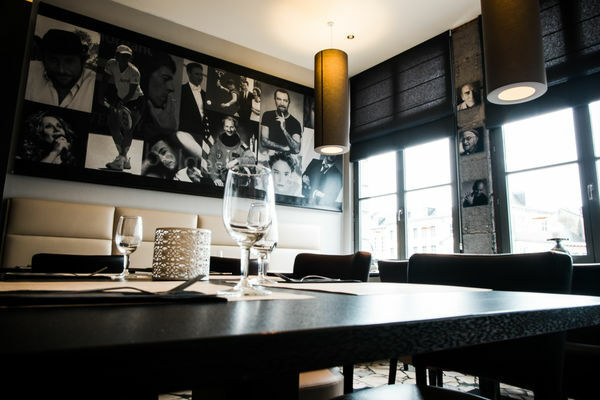 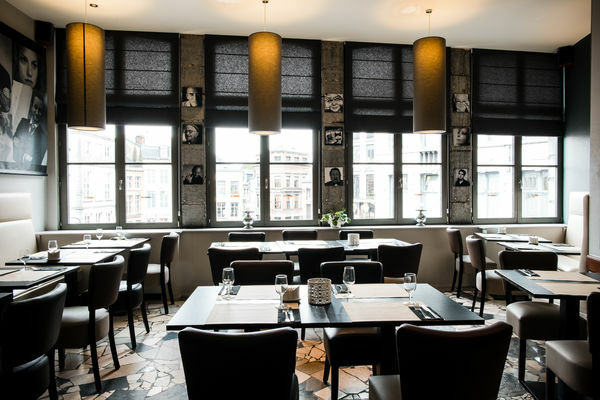 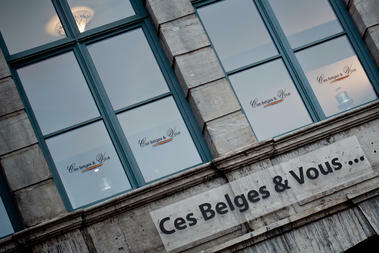 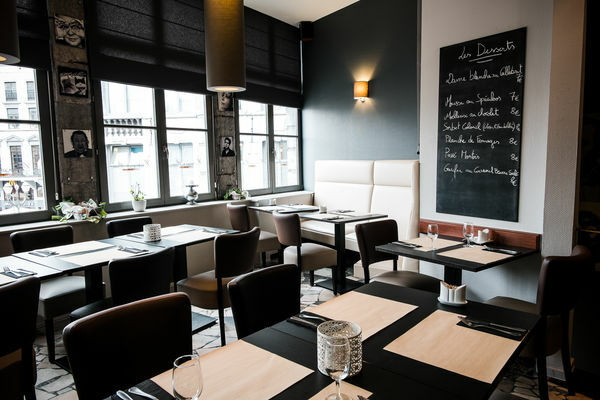 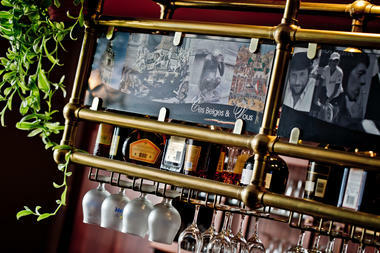 The restaurant-brasserie Ces Belges & Vous serves Belgian cuisine made with local ingredients. 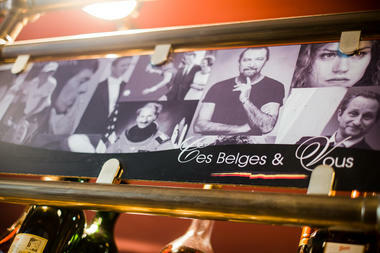 Classic Belgian and regional dishes, prepared using traditional recipes or given a new twist by the chef. 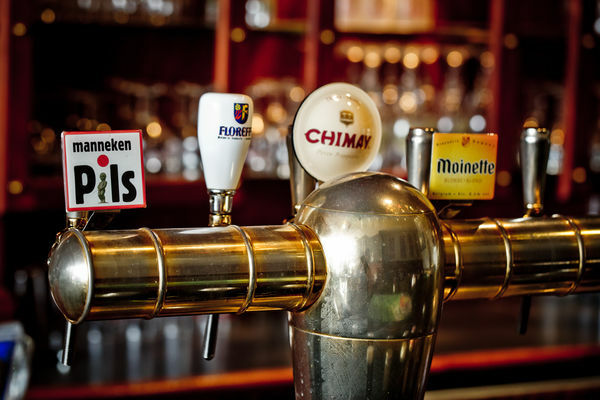 A wide range of typical Belgian beers from small, local breweries. 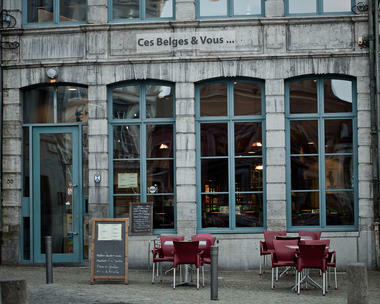 The restaurant is on 2 floors (ground floor and first floor in a listed building on Mons’ Grand Place, offering a wonderful view of the square from the terrace or our restaurant on the 1st floor. The restaurant can serve groups of around 35 people upstairs.